As already announced in the call for papers, the VI Purpureae Vestes International Symposium will be held in three different locations: Padua, Este and Quarto d’Altino. 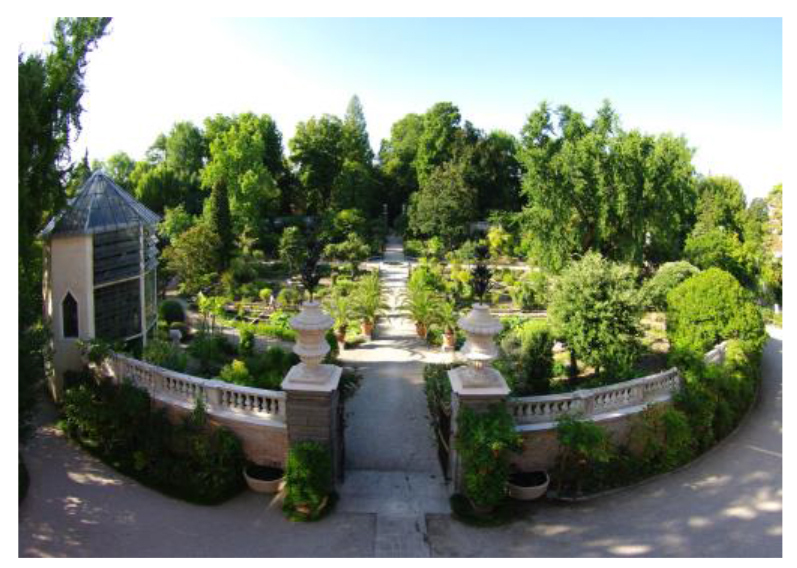 Listed in the UNESCO World Heritage List, the Botanic Garden of Padua dates back to the mid 16th century and was the world’s first botanic garden, serving as a prototype for several other examples in the world. 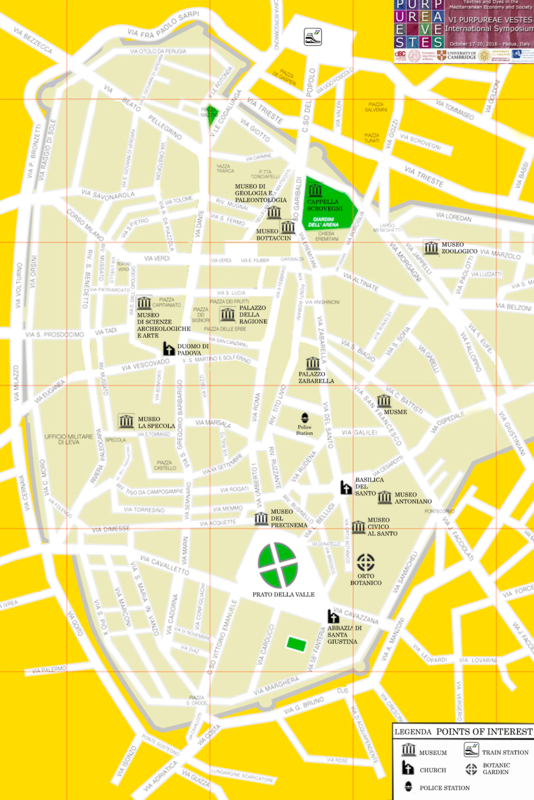 It is located between the Basilica of St. Anthony and Prato della Valle, the largest monumental square in Europe. 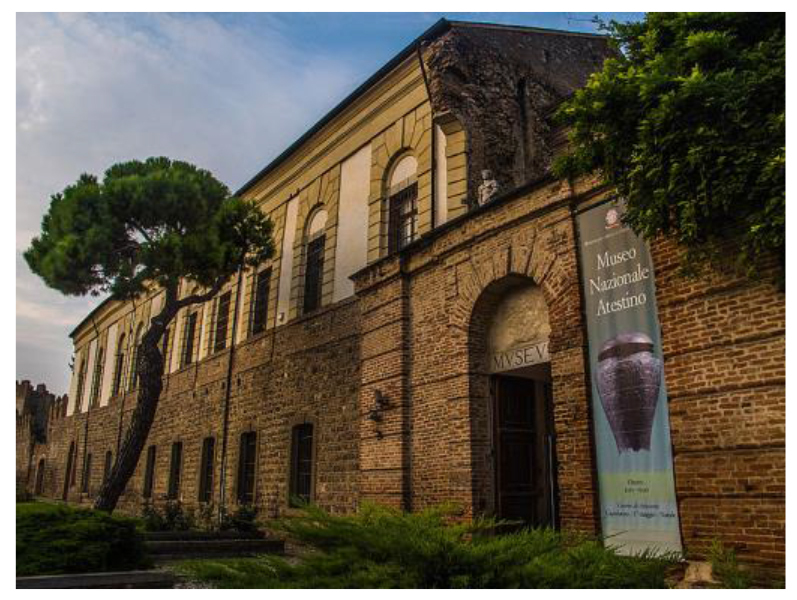 Established at the end of the 19th century and set up in one of the noblest palaces of the town, the Museum houses thousands of artefacts from the ancient Paleovenetic centre of Ateste and its surroundings, organised in different sections from the Stone age to the Renaissance. 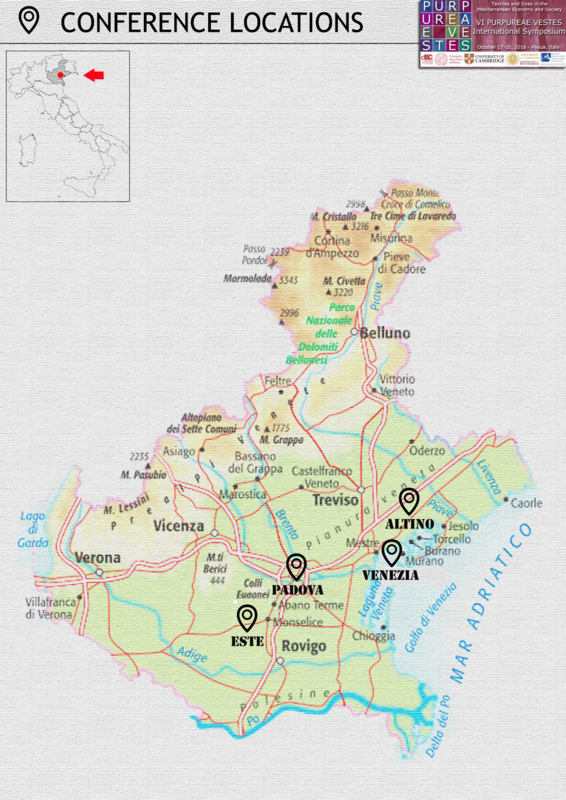 Nowadays, Este is a small town, located southwest of Padua, with a very walkable city centre. 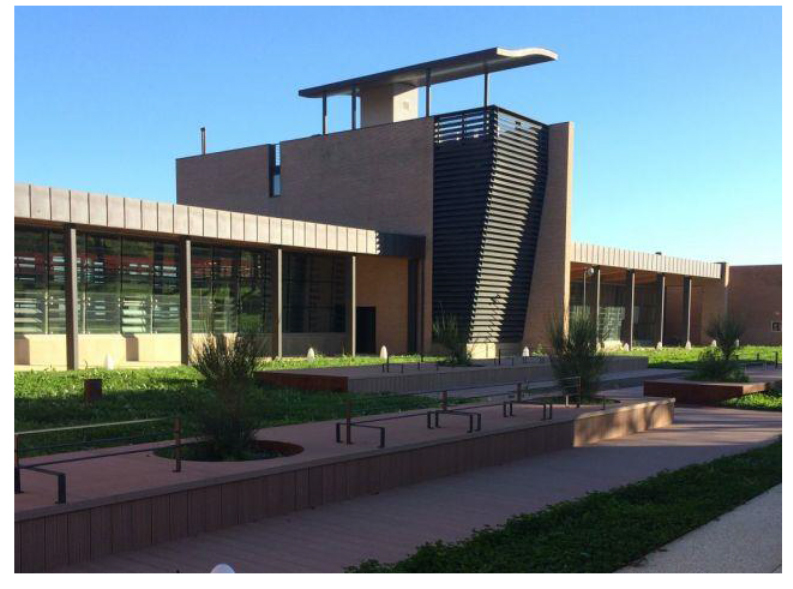 Recently renovated and set up in a completely restored rural complex, the Museum is placed near the archaeological site of Roman Altinum, along the via Annia and not far from the Venice lagoon. It houses thousands of artefacts coming from the excavations in the ancient city, organised in several sections each one devoted to its different evolution phase, from the Pre-Roman age to the Late Antiquity. Padua will be the main base for the conference. In order to reach the other locations (Este and Quarto d’Altino) a coach service will be provided. 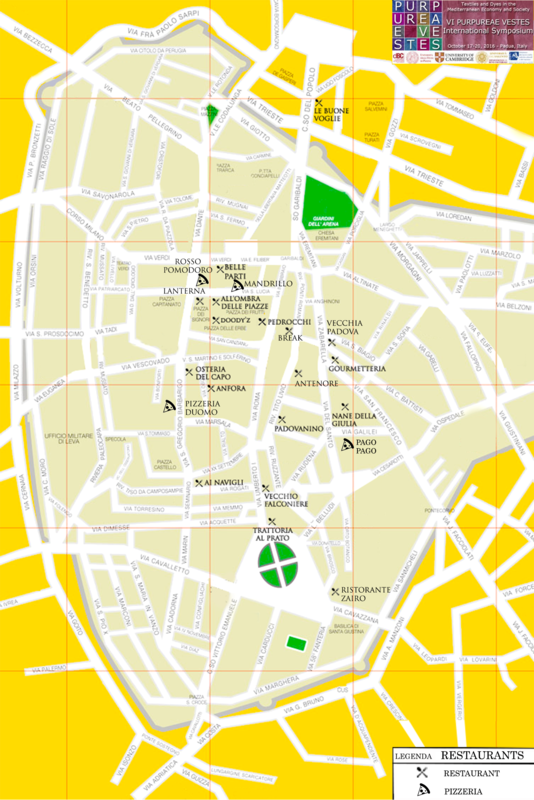 Coaches will depart from Prato della Valle (near Santa Giustina Church). Further and more specific information will be provided during the conference. At the end of the conference two optional visits have been organized. Housed into a noble palace dating back to the beginning of the 17th century, the Museum strives to evoke the different aspects of the life and activities of the Venetian nobility between the 17th and 18th centuries. 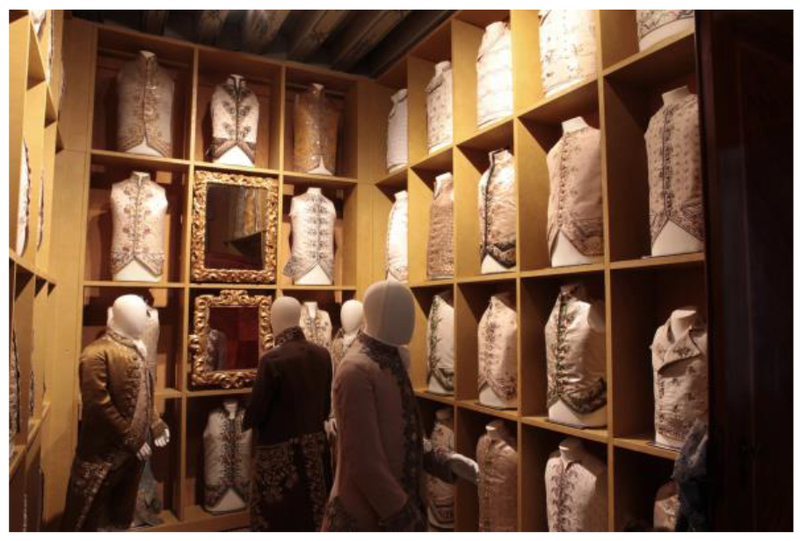 Particular attention is paid to the textile artefacts, with the display of numerous mannequins wearing valuable historic garments and accessories that belong to the Study Centre connected to the Museum. Owned and run by the Bevilacqua family, the workshop continues one of the most ancient traditions in Venice: the textile manufacturing. 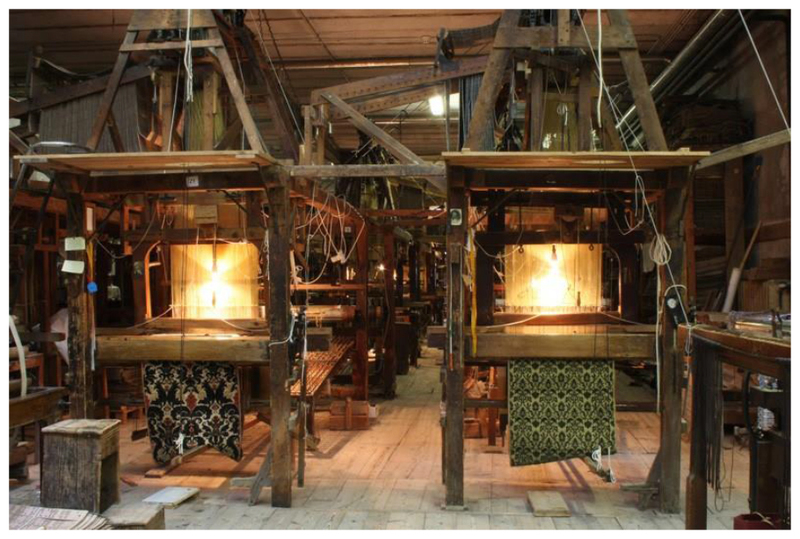 Here, velvets, brocades, damasks, lampasses and satins are produced using the techniques and the looms of the 18th century. 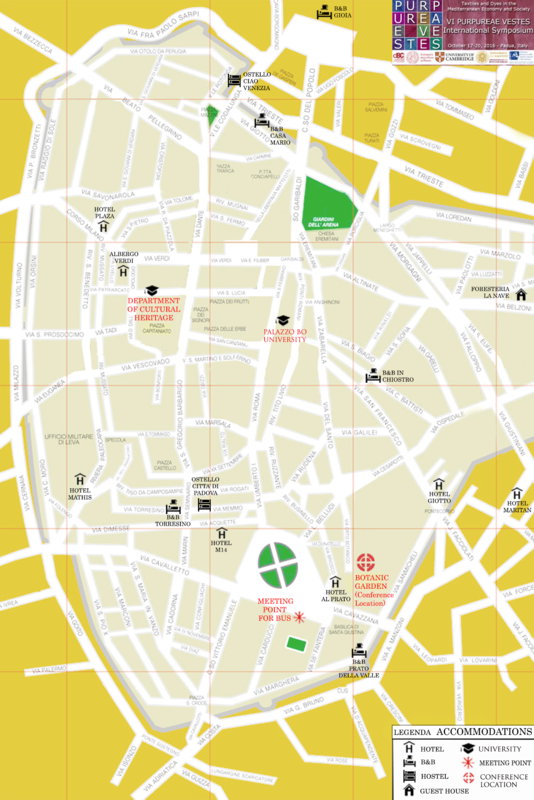 Conference delegates can chose from a variety of accommodation in and around the city centre of Padua. Padua is a quite popular city in northern Italy, with art monuments that draw thousands of people every year: the tourist flow is fairly stable in each season, with some peaks in spring and autumn. In addition, Padua is only 30 minutes far from Venice by train and many tourists visiting Venice are normally advised to look for accommodation in Padua which is more economical. Therefore, we highly recommend you to make your reservations as soon as possible. Below is a list of suggestions including hotels that will apply discounted rates for our conference (please, if booking at a hotel, refer to the agreement with the University of Padova, Department of Cultural Heritage). Rates include buffet American breakfast, WIFI, SKY TV, GYM, private parking. Rates do not include the Tourist tax. It must be paid separately directly in the hotel (2,85 €/night per head). Rates include buffet American breakfast. Lunches will be included in the conference fee. For dinners, hereby we suggest you a list of restaurants where you can taste typical Italian and Venetian dishes, remaining in the city centre of Padua.